TOWNHOUSE FOR RENT. 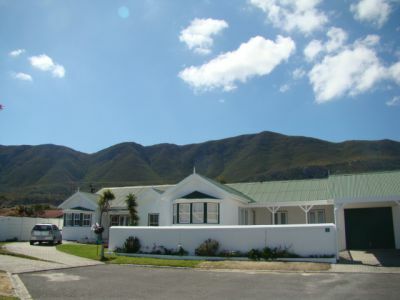 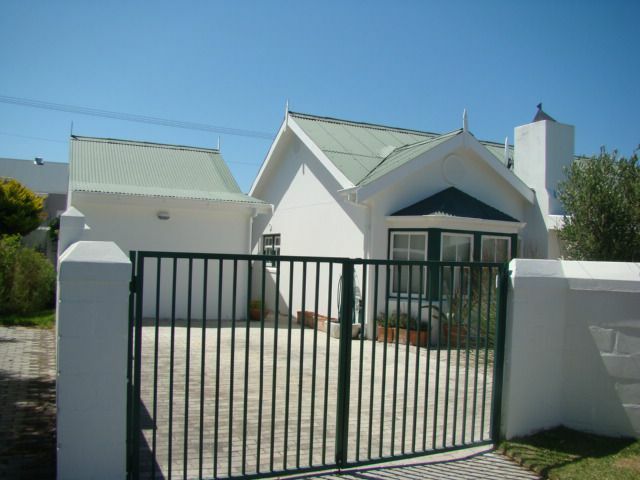 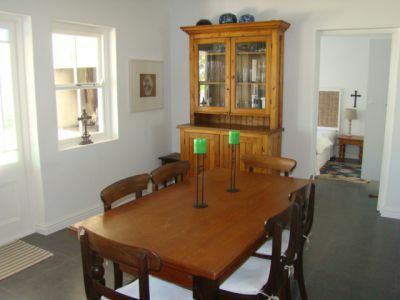 ONRUS HERMANUS: Charming upmarket furnished townhouse situated in small well established security estate within walking distance to the popular Onrus beach and all amenities. 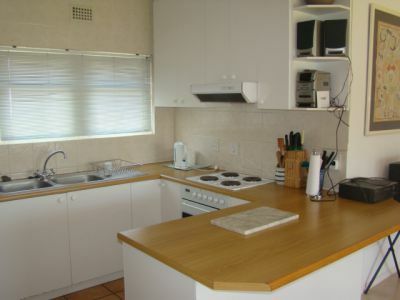 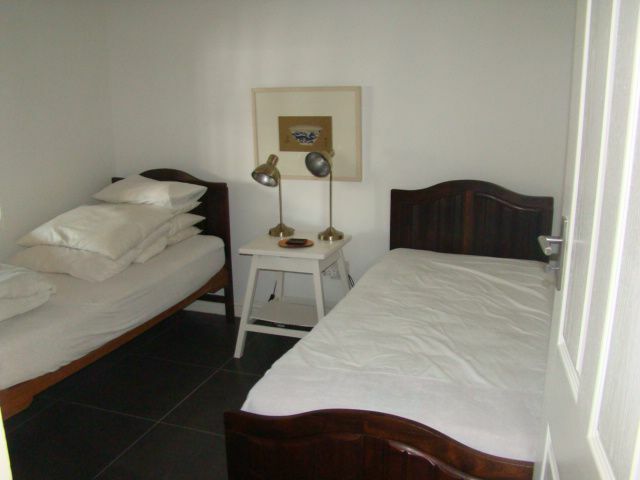 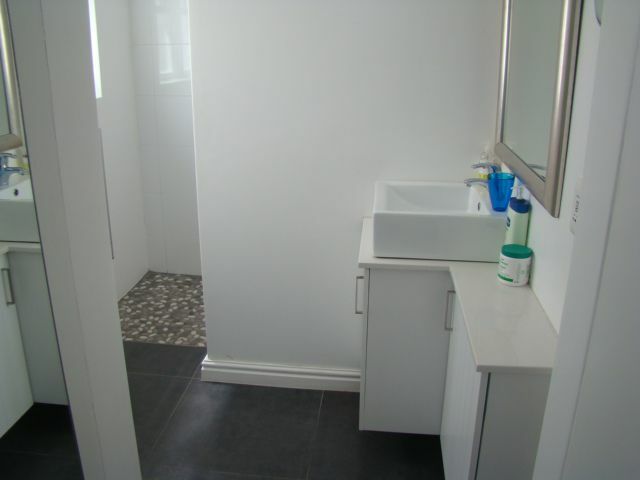 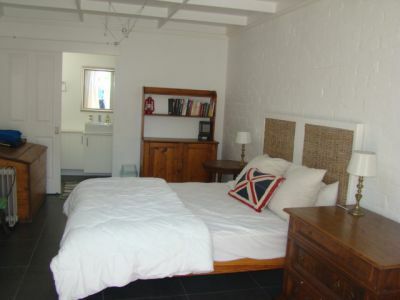 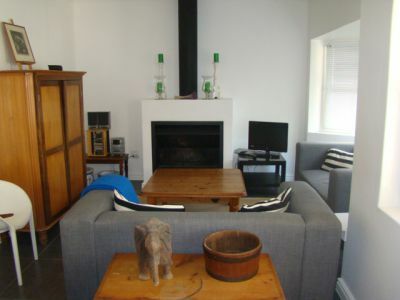 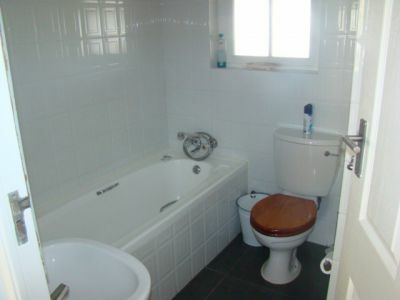 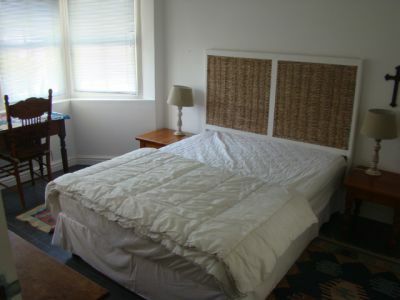 Three bedrooms, three bathrooms, open plan kitchen/livingroom, additional TV room. 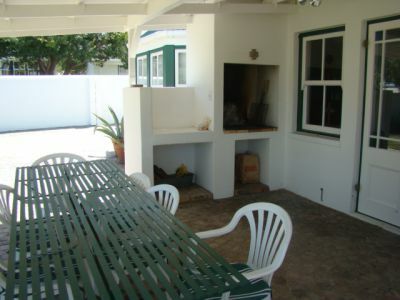 Covered patio with built in braai. 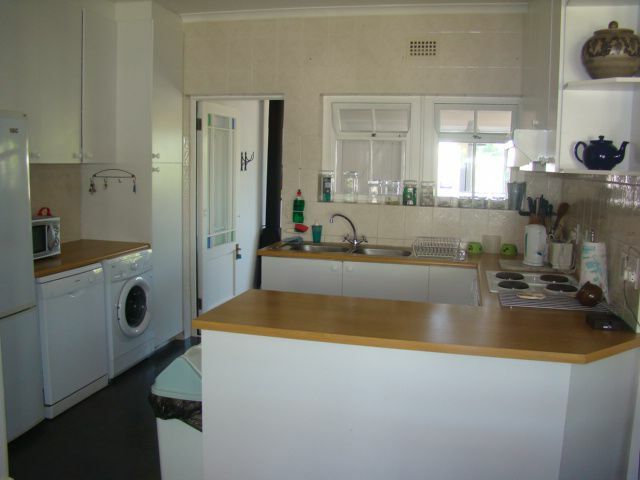 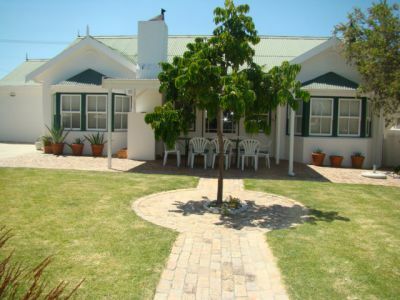 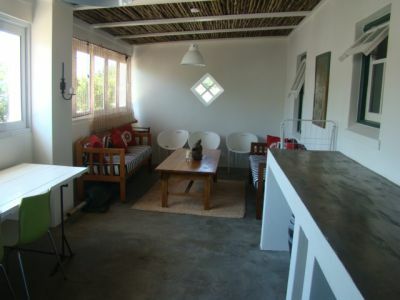 Rental R12 000 p.m. plus water & electricity and garden service. Contact Gwen 083 66 33 080 for more particulars.